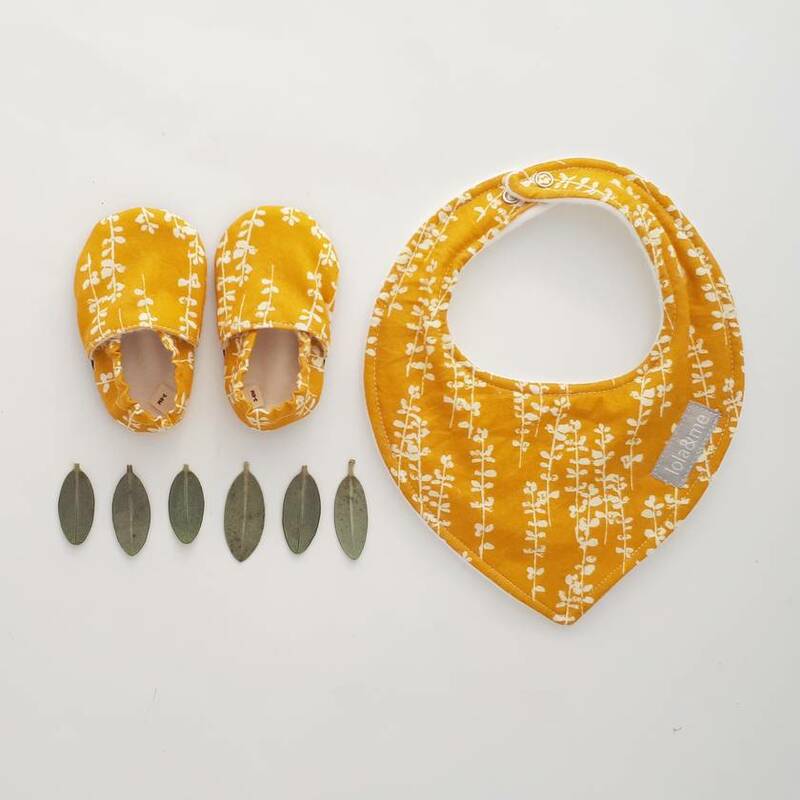 Organic Slip-on Baby Shoes with matching dribble bib. The perfect gift. 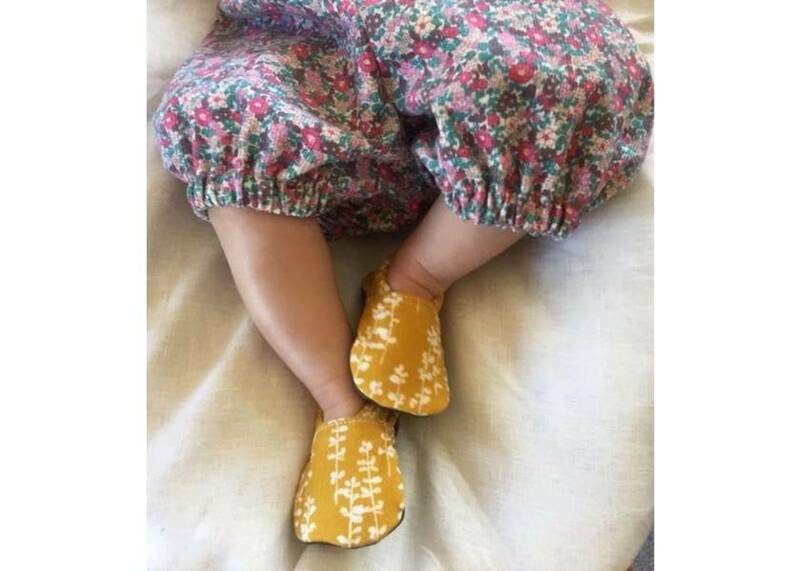 These slip-on organic cotton shoes are made to stay on wriggly baby feet and are super cute! Made from certified organic cotton with a vegan faux leather sole. 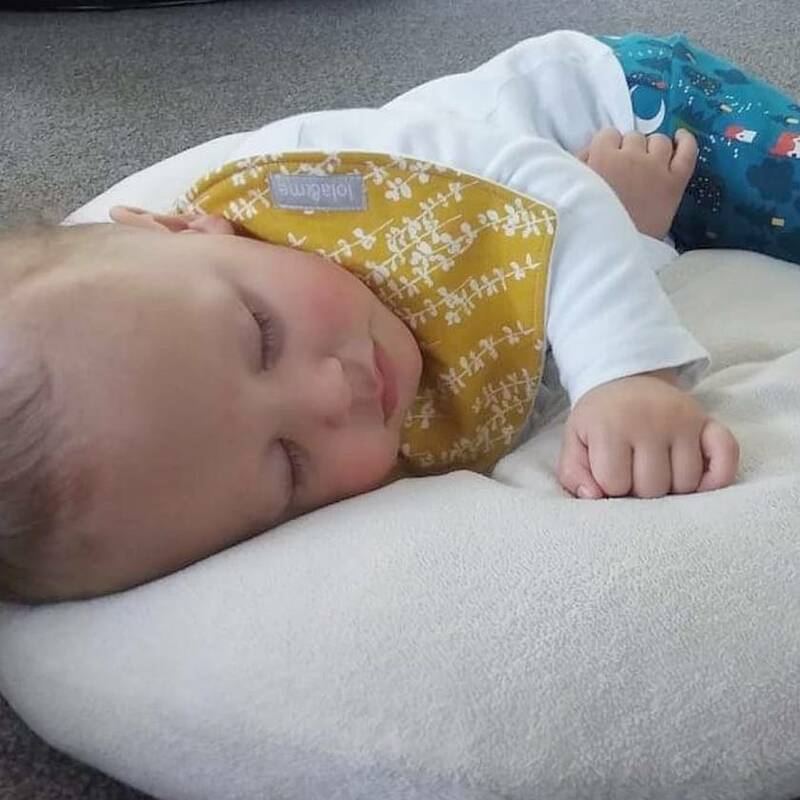 The dribble bib is triple layered and fits from 3 months to 2 years. 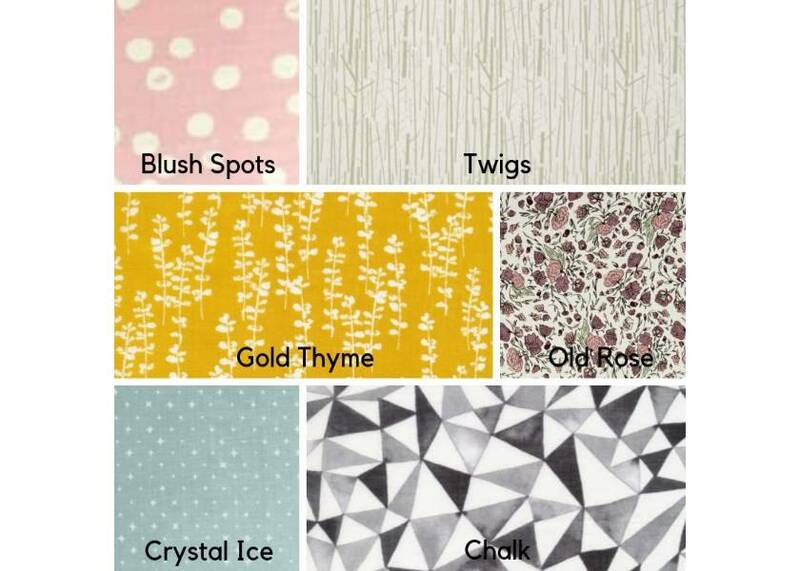 Contact lolaandme to enquire about payment or shipping options.